Fashionistas and fabulous Fidos will come together this Wednesday, September 15 to strut down the runway is some of fall’s hottest looks. Against the backdrop of Doris Duke’s majestic Rough Point estate overlooking the sea, dogs will be outfitted in glamorous looks from Wag Nation and their owners will don ensembles from local designers and boutiques including Angela Moore, J.McLaughlin, Michael Hayes, and Rib & Rhein, all in the name of fun, fashion and philanthropy. 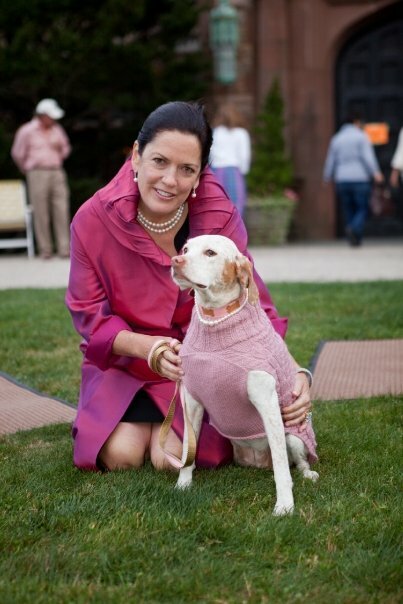 The setting in more than apropos as the late billionairess was an animal lover, often traveling from home to home with her entourage of four-legged friends. “Ruff Point,” as it could be called this Wednesday, was said to be home to more than a dozen dogs during Duke’s days at the home. 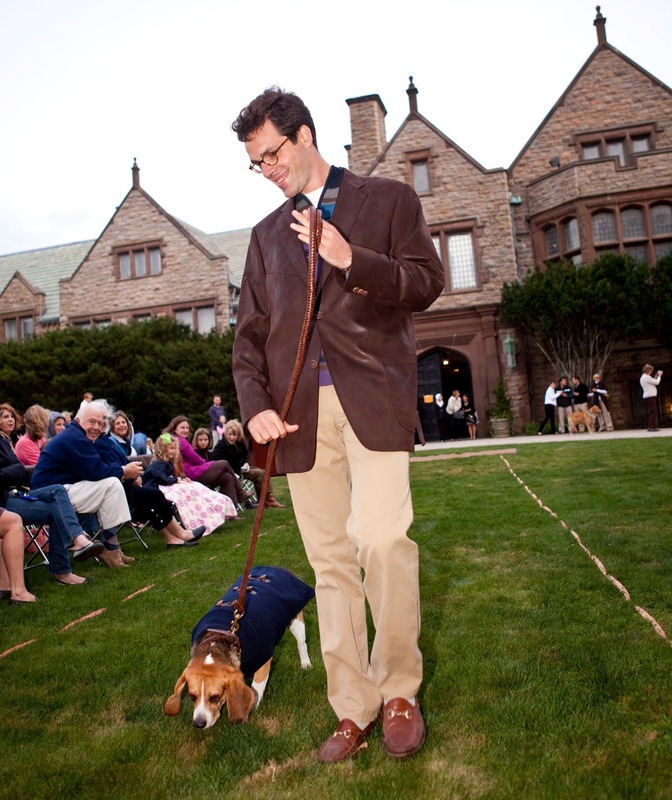 The Fashion Show of Canine Couture at Rough Point, presented by Wag Nation, benefits the Newport Restoration Foundation, which owns and operates the home in addition to other Duke properties, and the Potter League for Animals in Middletown. “Pawsitively” precious celebrity guest Schmitty the Weather Dog, accompanied by her pal ABC News weatherman Ron Trotta, will be the star celebupup on hand- alert the puparazzi! Admission is $7, children under 5 are free, and well-behaved, leashed dogs are welcome. Treats and refreshments for pooches and their human companions will be served and visitors can take in the 2010 exhibit, Doris Duke’s Extraordinary Vision (humans only in the house). For more information, email Liz@NewportRestoration.org, call 401-846-4152, or CLICK HERE. Entry filed under: Uncategorized. Tags: ABC News weatherman Ron Trotta, Angela Moore, Angela Moore RI, Doris Duke's Extraordinary Vision, J. McLaughlin, J.McLaughlin RI, Michael Hayes, Michael Hayes RI, Rib & Rhein, Rib & Rhein RI, Rough Point, Rough Point dog fashion show, Rough Point fashion show, Schmitty the Weather Dog, Wag Nation, Wag Nation RI.